"See yourself through your partner’s eyes "
Being in love is a transcendent experience that surpasses many other emotions. Take a second to think about that special person in your life, and how they came to be that person. Do they make your stomach fill with butterflies even if it has been years? Or do they make you feel like you’re coming home every time you see them, and missing a piece of yourself every time they’re gone? Love affects every one of us differently, but that is what makes each love story so fascinatingly unique. Now that you are taking the steps to make your love official, you may want to document this journey to keep with you and share with your loved ones. 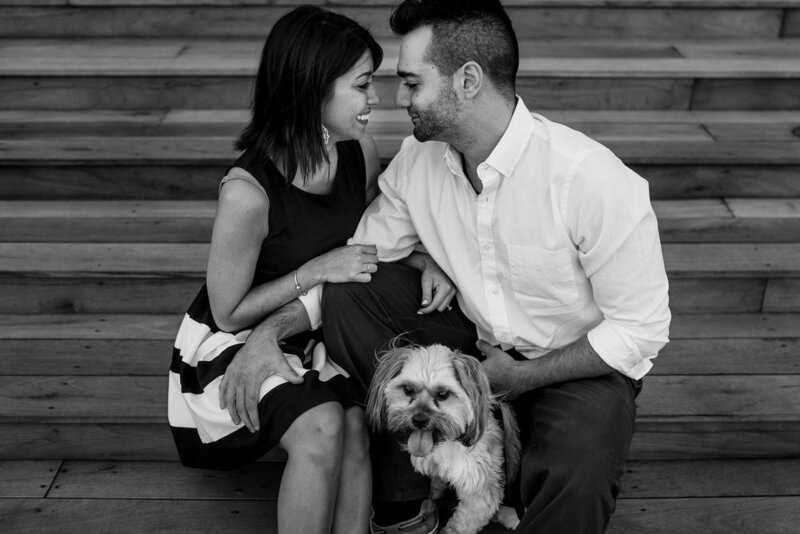 Many couples do a standard engagement session to do exactly that. But we know you’re not conventional. Neither are we. At Redwood & Rye, we don’t photograph standard engagement sessions, we create an experience called a “Forever Session.” We passionately believe this is truly the most honest way to capture the love, personalities, and bonding of a couple, whether you are about to get married or have been together for 30 years. 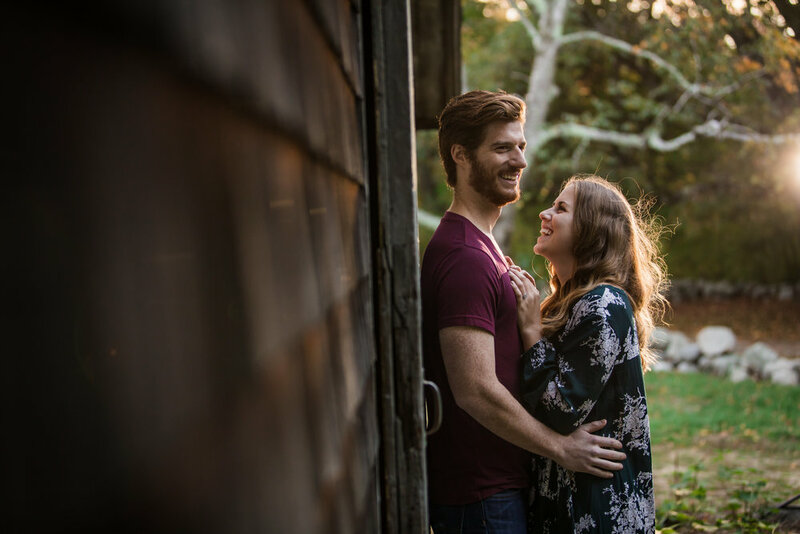 Forever Sessions involve a few steps that let us, as your photographers, capture the most honest parts of your relationship with your partner to recreate the loving atmosphere for you to hold on to, well, forever! Our sessions start off with what is called a “discovery call” for introductions of the couple. After the discovery call, the photographic experience is scheduled for a location of your choosing. The discovery call is one of the most important steps in the Forever Experience. A phone call is made to the couple individually, where we privately discuss their relationship and the stories that come along with it. The true meaning of the call is to allow us to envision that person’s partner through their eyes, someone who is familiar with them and their personality. This allows us to capture key moments at the photographic experience and to capture the true emotions of that couple. This can get a bit emotional- you might want to keep those tissues handy! The photographic session is used to create a natural, comfortable environment for the couple to be themselves and express their love. Each session is tailored to your unique needs and is used to capture what others may not see behind closed doors- those precious playful, hilarious, adorable and romantic moments that truly show your unique personalities and how they twine together. Our goal is to let each couple become just like our best friends, so that they are comfortable and relaxed in our company, with or without the camera being aimed. After your photographic session is complete, we’ll invite you to our studio to enjoy some wine and experience a cinematic reveal of your Forever Session photographs! Our experienced photographers will also provide a complimentary design consult to help you create high-quality artwork and keepsakes from your Forever Session, such as a Save the Date invitations, engagement albums or wall art.